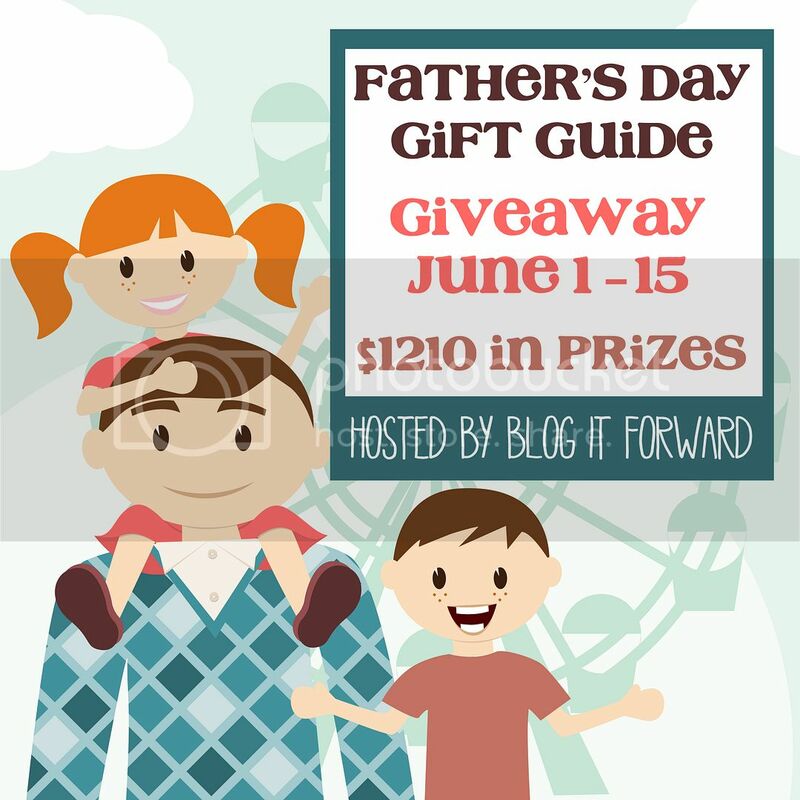 Welcome to the Father’s Day Gift Guide Giveaway hosted by Blog It Forward! We are giving away *every*single*gift* in the 2012 Father's Day Gift Guide! That is 11 prizes with a combined retail value of over $1200! 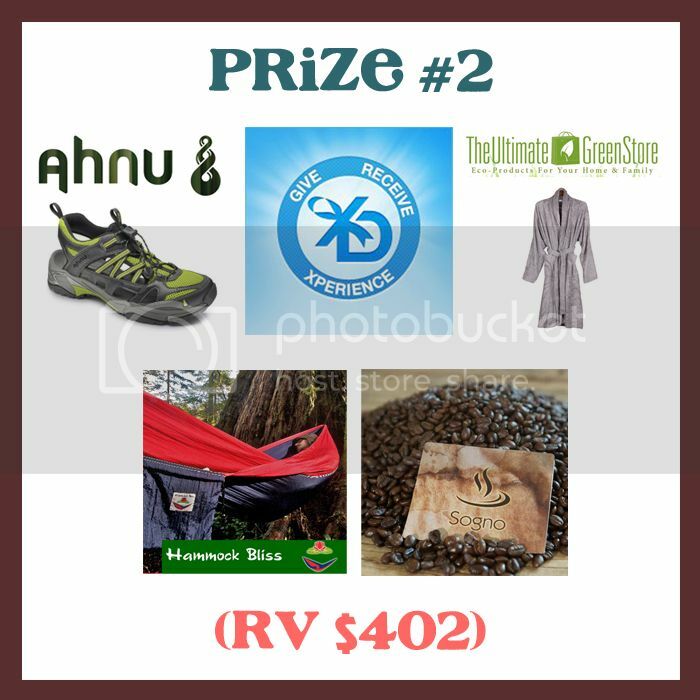 The gifts are being divided into three incredible prize packages valued at $400 each! That means there will be three winners! What can you win? Take a look! How To Enter :: Just use the simple form below to enter! This giveaway is open to US only. Must be 18+ to enter. 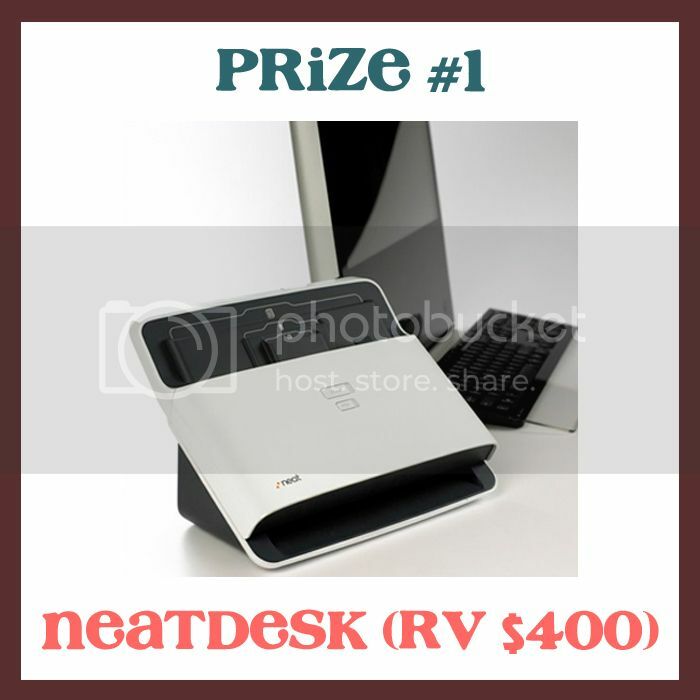 Giveaway closes on June 15, 2012 at 11:59 pm EST. Only one person per household/IP address may enter. 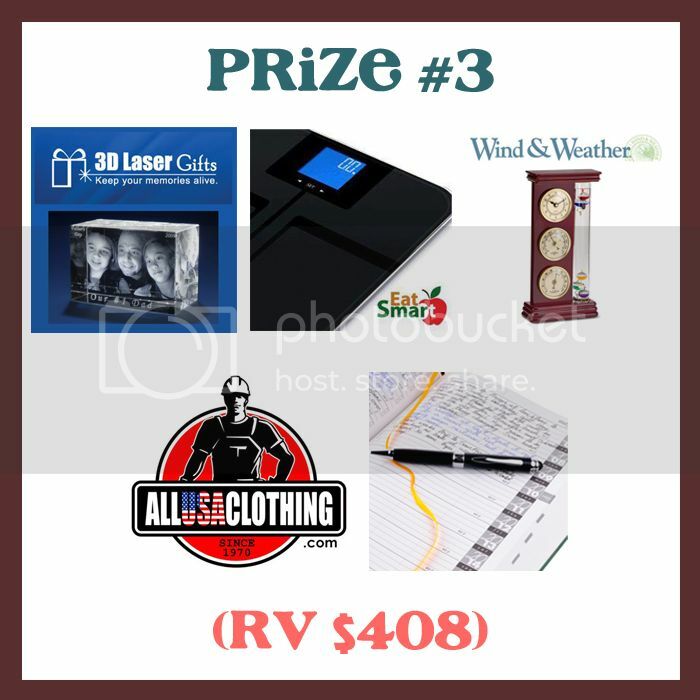 You only need to enter the giveaway on one of our blogs. Good luck! Disclosure :: No financial compensation was received for this post. This giveaway is in no way associated with Facebook or Twitter. Please understand that Blog It Forward and other participating bloggers are not responsible for sponsors that fail to fulfill their prizes. We expect that our sponsors will fulfill their prize agreement and ship them to the winners in a timely manner. My dad keeps so many papers and old bills around that he really doesn't keep organized. This would be great for him to access these documents better than the "rack" lol. Thanks for the great giveaway! We have a huge box next to his desk with old bills and receipts that never seem to get filed or put in order. This would make life so much easier for us!